Coffee cup reading (also known as Turkish coffee reading) is an ancient fortune-telling method, very similar to the Tea Leaves reading technique. It aims to foretell the future by interpreting shapes, images and patterns in coffee grounds. An important principle of this divination is to interpret the overall impression of all forms and not just the isolated symbols. 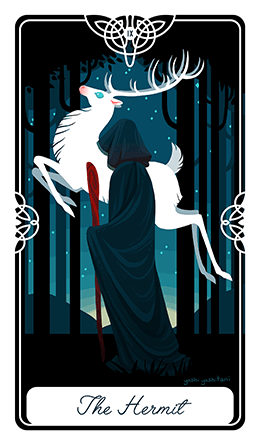 A lot of people choose to trust this occult oracle, because it's an accurate way to analyze your current direction in life and predict how a situation will develop. Thanks to it's mystical power, coffee reading can paint a very thorough picture of your life in greatest detail. Though this ritual has some universally agreed rules, it is primarily a personal experience, based on the sixth sense. What this means is that you need to concentrate on how you feel for a question that interest you and use your intuition when interpreting the meanings of the symbols. 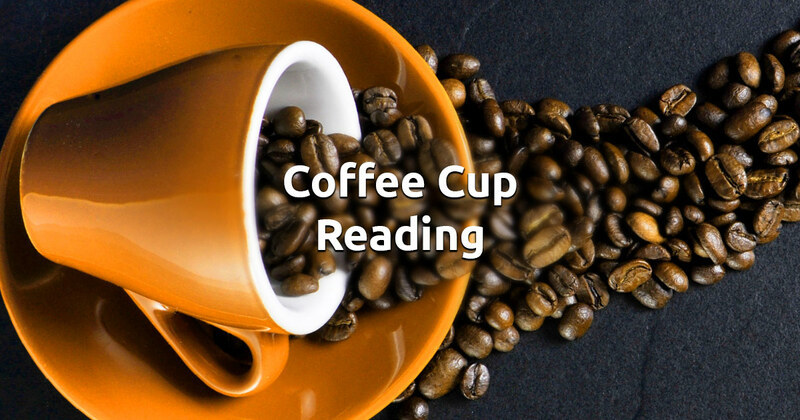 When you are feeling ready, select 3 cups and begin your free online coffee cup reading.